When it comes to WordPress SEO plugins, Yoast SEO is the first thing on most WordPress users’ minds. There’s just no arguing with the plugin’s 61 million+ downloads. But while Yoast SEO might be king, that doesn’t mean there aren’t viable Yoast SEO alternatives out there. In this post, we’re going to dig into some of those alternatives, illuminating the world of WordPress SEO plugins that goes beyond Yoast SEO. Some of them, like SEOPress and The SEO Framework, might be newcomers to your vocabulary. While others, like All in One SEO, might already be familiar to you. No matter what your existing knowledge, we hope you come away with a better understanding of your options when it comes to SEO on your WordPress website. SEOPress, not to be confused with SEOPressor (another plugin that we’ll feature on this list), is a new freemium SEO plugin for WordPress. Where SEOPress gets cool is when it veers from the standard SEO plugin features, though. 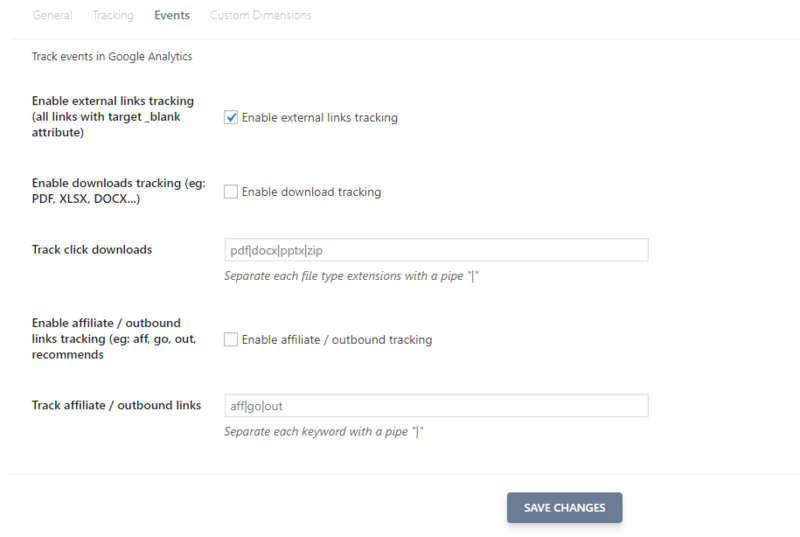 Beyond that, the Pro version also lets you sync with Majestic to view backlinks right in your WordPress dashboard (if you have a Majestic API account), as well as set up SEO-friendly 301 redirects right from the SEOPress interface. It even includes a broken link checker and 404 page monitoring. Finally, if you’re running a WooCommerce store, you’ll like that SEOPress includes built-in WooCommerce functionality to noindex certain pages (like checkout) and add structured data for prices and currencies. 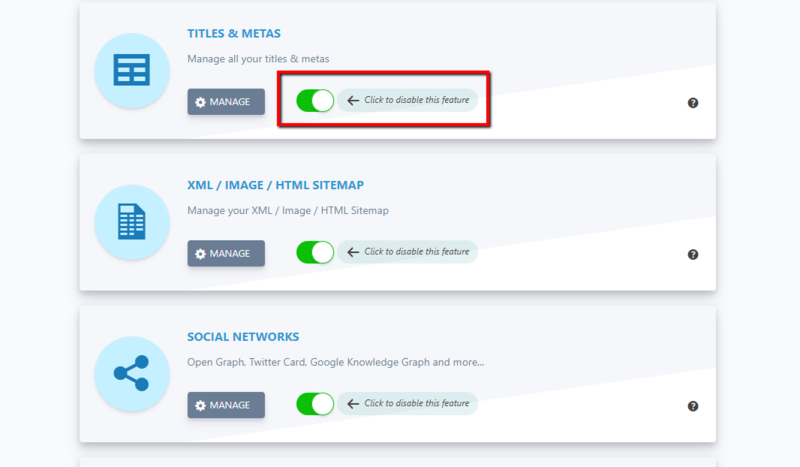 SEOPress backs up all of these features with a gorgeously designed interface, as well as an import feature to help you migrate over existing settings from Yoast SEO. You can download the free version from WordPress.org or purchase SEOPress Pro for $39. The SEO Framework is another relatively new SEO plugin that’s been slowly moving up in popularity. Developed by Sybre Waaijer, The SEO Framework focuses on being lightweight and simple…while not dropping the essential SEO features that WordPress users need. 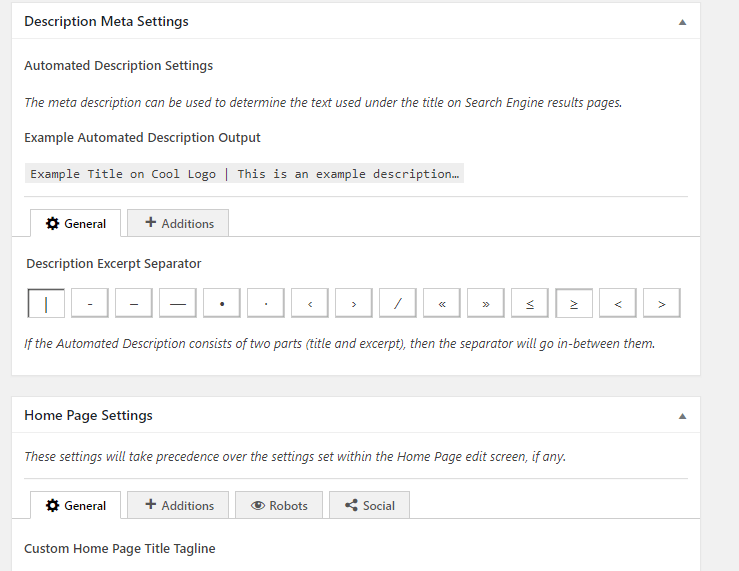 Compared to many other SEO plugins, the interface and associated meta boxes feel unobtrusive. If you want something that’s lightweight but still powerful enough to handle the important details, The SEO Framework is a great option. SEOPressor (again – not to be confused with SEOPress) is a premium SEO plugin that operates on a monthly billing model. Monthly payments aren’t especially popular in the WordPress plugin world, but SEOPressor backs up its pricing with some neat on-page analysis features that aren’t present in other plugins. LSI Keywords Engine – suggests latent semantic indexing keywords. SemantiQ Density Analysis – tries to predict if your content is semantically related to your keyword. These features go beyond Yoast SEO’s focus keyword functionality and mesh more closely with Google’s approach to semantic search. Add a variety of structured data for local SEO, Dublin Core, social media, and more. If you think you’ll make use of SEOPressor’s on-page recommendations, it may be worth it to spring for the monthly fee. WIth over 38 million downloads, All in One SEO isn’t exactly an unknown quantity in the SEO plugin ecosystem. It’s not surprising that All in One SEO is right on Yoast SEO’s tail – the plugins are quite similar in core functionality. Additionally, like SEOPress and The SEO Framework, All in One SEO is modular when it comes to features, so you can easily toggle off features that you don’t need to avoid any potential performance hit. If you’re not a fan of Yoast SEO’s sometimes shallow analysis functionality, All in One SEO is a good alternative. While there’s certainly nothing wrong with Yoast SEO, you should never forget that there are plenty of viable Yoast SEO alternatives with their own unique twists to offer. 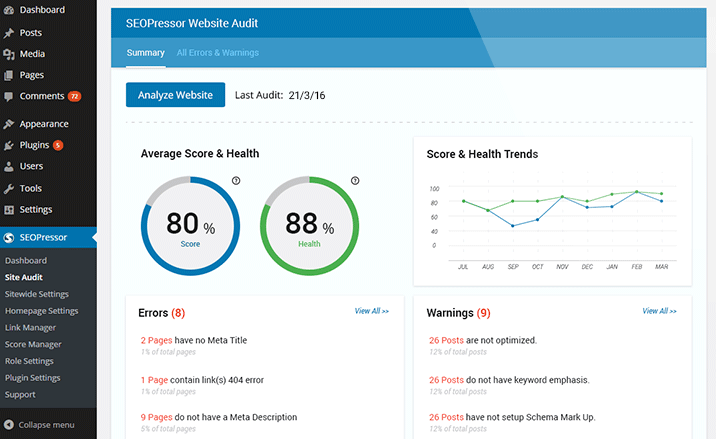 SEOPress offers neat features like WooCommerce integration, advanced Google Analytics options, backlinks, and more. The SEO Framework offers a lightweight SEO interface with a new way to analyze your content. SEOPressor has tons of advanced analysis options, especially when it comes to on-page SEO. And All in One SEO offers a solid, modular approach to SEO, but without the analysis. 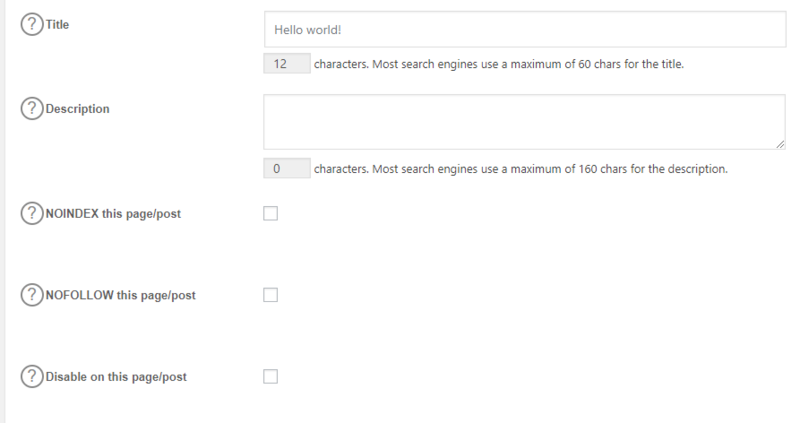 Many of these plugins also include import/export tools to help you move between different SEO plugins – so even if you started out on Yoast SEO, you still have an option to move to one of these alternatives if it piques your interest. Great info Colin. I started off using All in One plugin on my blog learnanet.com, but now I’m thinking of switching to try out SEO Framework which is totally new to me, but seems another nice plugin. Thanks for sharing these! Thank you, Colin. Great stuff. Really like the look and sound of SEO Press and The SEO Framework. Just feel like Yoast has become convoluted and obtrusive. Thanks again. So which is the best to choose? Grazie per l’articolo, è stato molto utile. Io ho scelto SEOPRESS.